On a construction project, high-quality work is first and foremost, according to 74% of managers. Rework is costly and time-consuming, and as with all projects, staying on time is the bane of any project manager’s existence. Fortunately, with the implementation of lean construction methods, time waste decreases and quality improves. There’s less overproduction, waiting, inventory, and faster exchange of information and materials. Your site is automated. You’ve streamlined your work efforts. Everyone is collaborating right from the start. This project is going to sail by so smoothly, your project owners will be astounded. And then you get to the field, and your devices can’t connect. All that lean construction investment your team made is now at the mercy of Wi-Fi that comes and goes whenever it pleases. Your crew is relegated to certain sections of the jobsite where they can get a connection, but if they move past that invisible line, their devices stop communicating. Connectivity can’t wait to be an afterthought. Here’s the thing: connectivity isn’t just a piece of your lean construction plan; it’s the ultimate tool your lean practice relies on. Without connectivity, all that time you poured into creating lean construction methods is gone. You’ve now wasted time, effort, and resources in developing a method that won’t work without a connection… and this waste is exactly what you set out to avoid. Connectivity on the jobsite is the key to achieving results from your lean construction methods. The systems used to achieve efficiency and generate maximum value can’t work without a reliable, stable connection. Lean construction cuts out the crap and promises to replace it with shiny successful practices. Gone are the days of slow communication between coordinating parties, missed opportunities, delays, and otherwise avoidable issues. Welcome clear communication between clients and contractors and complete transparency across the project lifecycle for all involved parties. Let’s make sure this is true for your construction firm. 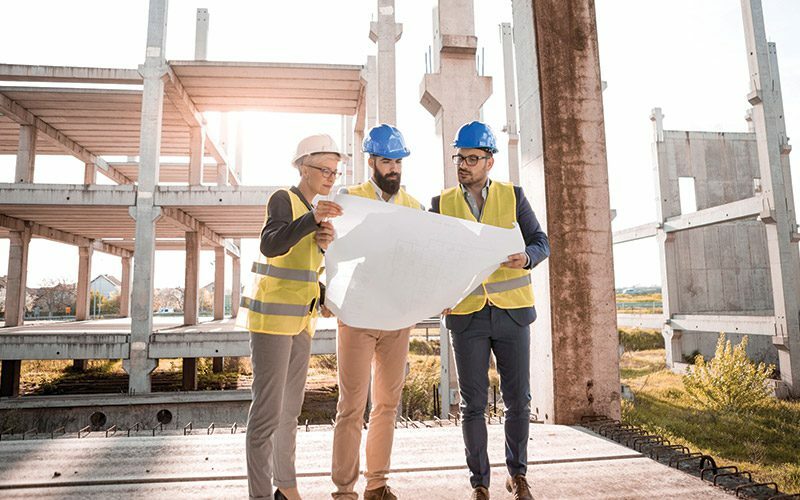 This is why turn-key connectivity is so beneficial to construction teams. Your high-tech, lean site can’t function without reliable connectivity. You need to know that when your team gets to the field, everything will be ready, even if that means tight turnaround times between winning the bid and starting the project. You can’t work without a connection. Get better connected with a jobsite connectivity team who specializes in construction.